Inspired by our client’s needs and lifestyle. We deliver stunning customized designs with precision and efficiency in mind. 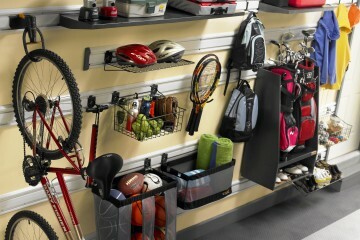 We create garages spaces that maximize storage while allowing you to stay organized. Our promise is to bring value to every project while delivering professional expertise. With our innovative Professional Design & Installation Team, we have been recognized as leaders in South Florida for the past 8 years and growing. We have a proven record of accomplishment and are a reputable company in South Florida. We ensure that all projects are done with utmost professionalism using quality materials. 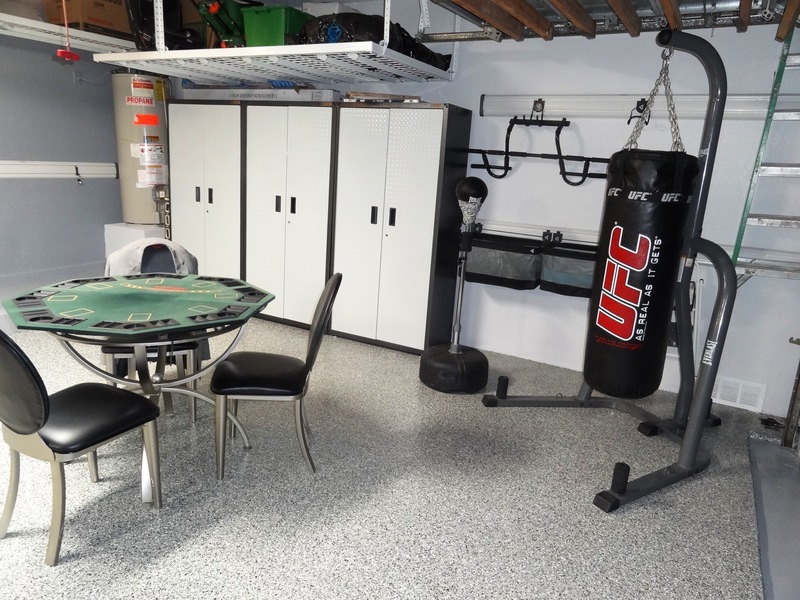 We are a complete one stop company for all your specific Organization Storage Needs, where we can provide you an individual Custom Garage Makeover, inspired by your lifestyle. You can rest assured with our Professional Design Team and Certified Installers that you will receive a job well done The First Time. We strive and take great pride for 100% Client Satisfaction for each project that has been accomplished. 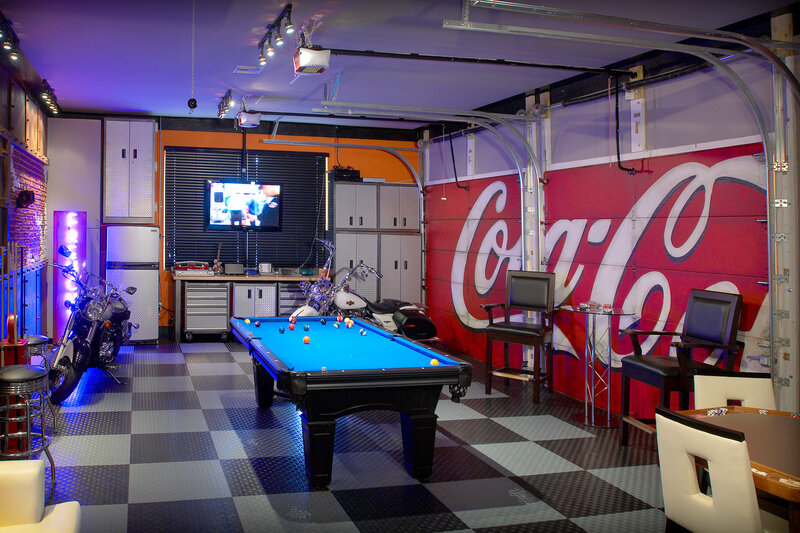 We are very happy with the transformation of our garage. The job was done very fast and with not too much mess at all. We love our new place and we are looking forward to finish decorating it. Wonderful results! Our garage looks beautiful. Moris Almog and his employees are so easy to work with! A terrific experience! Installers very courteous. They explained the entire process. Very nice job. The installation team was terrific and Moris Almog was very easy to work with. Our garage came out beautifully. They were sensational!!! So nice to deal with!! Great product. Everything looks super organized. Great customer service, very attentive to details and team works with you to design to your home and family needs. Thank you Moris Almog & Debora Goldenberg! Absolutely fantastic! Better than the picture! Exceeded to our expectations in everyway, wonderful service, planning, follow through timely and product wonderful! Amazing work, great help with the design. Thank you Moris Almog!!! Crew did fantastic job. They did work timely, neat and clean. 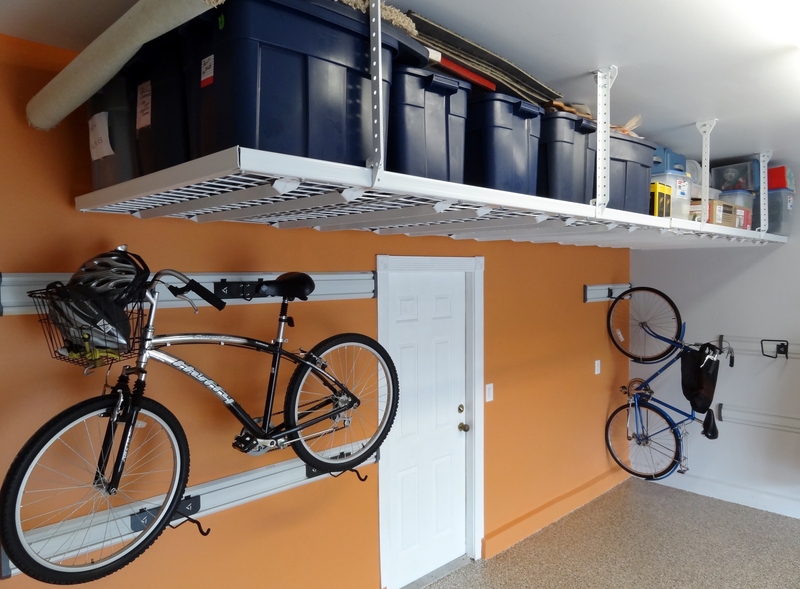 Garage looks great, organized, and spacious. I had the choice to select any other company; however, I was so impressed when I met Moris Almog, he and his team is very patient and business like; they offer workable/solutions suggestions to complete satisfactory results. We sincerely recommend this company and the team who will do a satisfactory job. Excellent professional service and a world class courteous team. Trabajo excelente. Se puede recomendar sin problema. 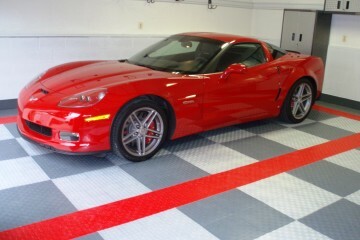 Very happy with my new garage!! Job was done cleanly & swiftly. 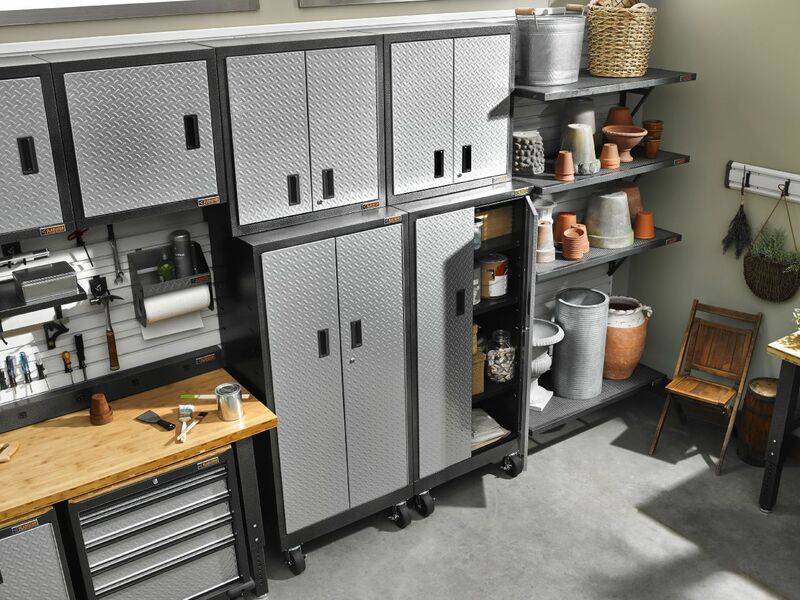 Love the look and convenience of the the garage. Great job. Very pleased. #1 Quality. Highly recommended.